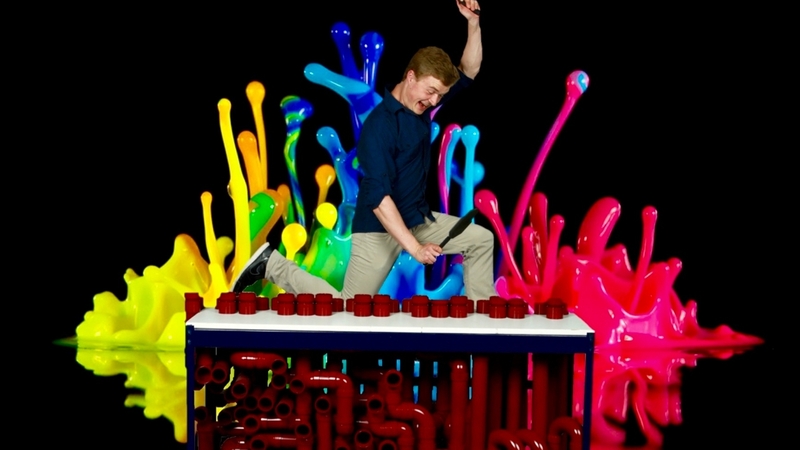 Snubby J (Kent Jenkins) is a multi-talented performer known on YouTube for his music videos featuring his homemade RimbaTubes, a PVC pipe instrument inspired by the Blue Man Group. His videos are followed by over 320,000 subscribers and viewed over 100 million times worldwide. Kent has appeared in commercials and on television including “America’s Got Talent” in the USA (2010), “The Cover” in France (2014) and "Das Supertalent" in Germany (2015). Additionally, he can be seen street performing at 3rd Street Promenade in Santa Monica, CA. Snubby J aims to create work that will spread light and joy in all of his audience members' lives in a truly deep and meaningful way.